Château du Clau - Producer of premium quality natural and sparkling fruit juices. A whole orchard in a bottle. Since 1898, the passion for top-quality juice is passed along to my family from generation to generation. 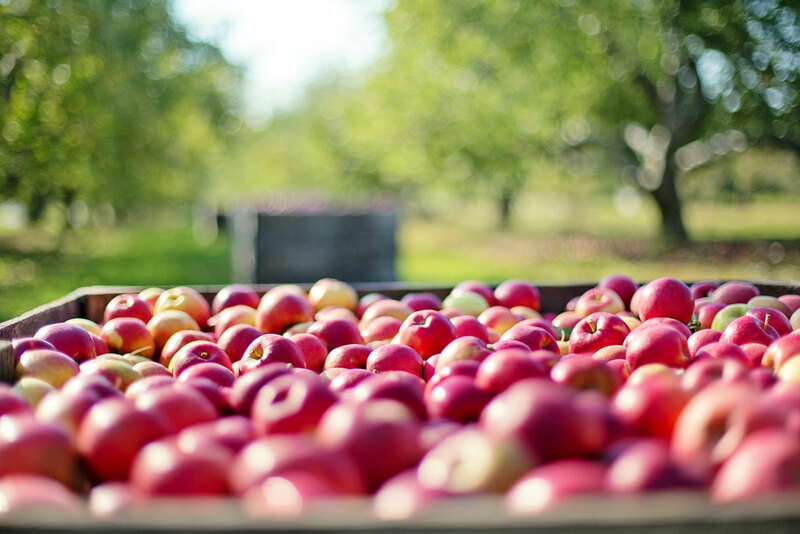 Our philosophy is simple: Conveying through Château du Clau brand juices, the taste and subtle nuances of our orchard’s apples. Our natural and sparkling fruit juices are made in the estate’s cellars using traditional methods: no fermentation and thus no alcohol, no added sugar and no additives or preservatives. A genuine recipe: hand-picking to select each ripe fruit, delicate pressing to preserve the aromatic balance and unique fragrance of each variety: Mariri, Bertranne, Chanteclerc, Ariane, Blue Reine. This sparkling light amber juice of grape variety Chasselas, with a fluid texture, will seduce you with its aromas of autumn fruits, honey notes and its roundness. The pulp of this fruit, supple and juicy, offers a juice that expresses itself in the first place by its minerality, perfect as an aperitif. The fine bubbles reveal all the delicacy of an exceptional terroir. If you want to ride a bike in our orchards or sip a glass of juice under the flowering apple trees, simply come and see us.